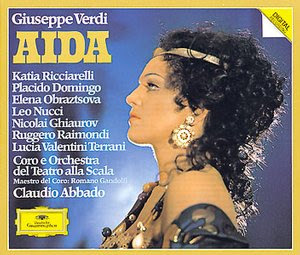 This 1983 Aida is made with the usual cast of Deutsche Grammophon suspects. Once again, Claudio Abbado leads the proceedings. He conducts another fine performance, watching his dynamic markings and occasionally outwitting the recording engineer to produce grand musical theater. Despite the photo of Katia Ricciarelli that appeared on the front cover of the original LP and CD box sets, it is Domingo who is the star of this show. Here, (in the second of three studio recordings he made as Radames) he sounds positively restrained--especially when compared to Corelli or del Monaco. And that's a good thing. Sensitive and thoughtful in the opera's opening act, he opens up the pipes later on to let floods of passion come roaring forth. In the studio, he sings with a level of care that doesn't always come across in the opera house. Katia Ricciarelli's portrayal of the title role veers from mild to wild at the start of "Ritorna, vincitor." This is a fine, well-sung dramatic performance that ranges between extreme self-loathing and the pathos necessary for a truly sympathetic Aida. Oddly, Ricciarelli seems to achieve this latter quality through shorter phrases, not the traditional legato lines that one often hears in the opera house. She is, like many of her fellow Ethiopian slave-girls, best heard on record. As Amneris, Elena Obraztsova remains a controversial choice. The Russian mezzo made a lot of DG recordings in the '80s and they all feature that bludgeoning, thrusting voice, an impressive instrument that could punch its way over the orchestra. Here, one wonders if she is about to punch out that two-timing Radames. Lucia Valentini-Terrani is perfectly cast here as the singing priestess in the temple of Fthà. She's the best female performance on this record. This entire performance sounds like it is being played in the same echoing acoustic that is usually reserved for the Temple scene in Act I. The effect is claustrophobic, with solo violins, harps and even choristers echoing forth into the pyramidal void. This is an approach to recording Aida that was done first (and better) by John Culshaw on the first Karajan recording in 1959. But at least Culshaw knew the art of self-retraint. Dynamic ranges are extreme on this recording--the pianissimi are nearly inaudible and the big moments are right in your face--or eardrums--especially that final "Immenso Fthà!" 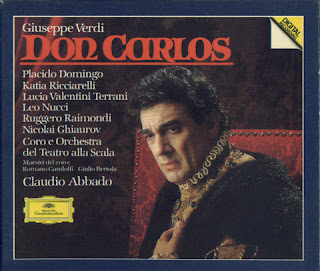 Released in 1990, the Claudio Abbado/Placido Domingo version of Don Carlos (DG) was the first commercial recording of this opera in its original French. Along with the five-act version of the opera (with the often-cut first act put back in its proper place, complete with "Je le vieux") the hefty four-disc set included the opera's famous "cut" scenes. However, in a classic example of record company weirdness, the cuts were relegated to the end of the fourth disc, as a series of extras. So with CDs or cassettes, it was almost impossible to listen to the full score of Don Carlos in order. The opening scene of the opera, where a chorus of woodcutters in the forest of Fontainebleau bemoan their hunger, and then encounter Elisabeth de Valois. Verdi cut this on opening night for length, but it puts the events that follow (particuarly Elisabeth's decision to marry her fiancee's father, Philip II) in context, and changes the whole tone of the opera. The Met performs this scene, albeit in Italian. The "Ballet of the Queen". A spectacular Paris Opera ballet, this has no effect except stopping the action in the middle of Act III for some nice music. Cut when the opera was revised for Italian performance. The original "Insurrection" scene complete with thundering chorus of inquisitors. 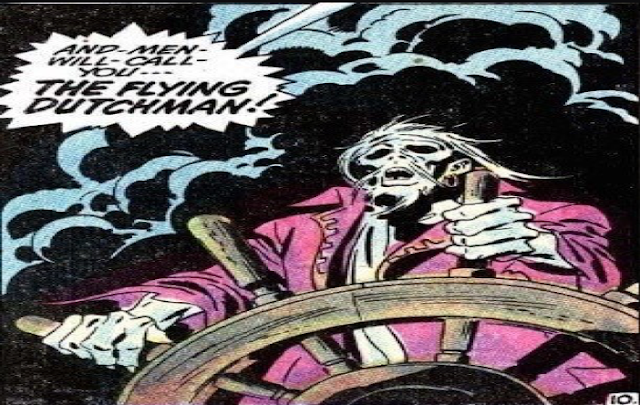 Trimmed down in performance, here it is similar to the "Radames Radames Radames" scene in Aida. The Abbado recording is not the best Don Carlos on the market (Domingo's earlier recording with Giulini wins that particular bowl of nachos) but it is a solid enough performance, despite the oddity of an Italian cast and chorus singing in French. Domingo is in excellent form as the Infante, and Ruggerio Raimondi is an imposing King Philip. The ladies are less well served. The late Luciana Valantini-Terrani is a smallish, but competent Eboli. Katia Ricciarelli is past her prime here, a squally, and whiny Elisabeth--but she rebounds in the final act. 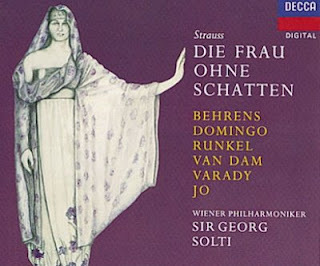 The chorus and orchestra of La Scala is in top form, although the whole recording suffers from too much knob-twiddling by the Deutsche Grammophon tonmeister. What's neat though, and what makes this recording worth revisiting is the IPod. If you upload the four CDs into your ITunes, you can then make a playlist and ut all the missing pieces in the correct order. Now, with the Woodcutter's Chorus at the opening, the ballet in its proper, interruptive place, and the Inquisitors back to work shouting at Carlos and Posa, this finally sounds like a proper Don Carlos. And best of all, the missing pieces fit perfectly, unveiling the breadth and scope of Verdi's grandest opera. OK, I admit it. I own multiple, working IPods. I keep one for rock and roll, one for classical and opera, and one that I consider "current listening"--a mishmash of just about everything in my collection that I need to have with me at any place and time. Recently, I changed headphone brands, ditching my crappy buds in favor of 'phones made by SkullCandy. Their noise-blocking basic buds come with large silicone sound-mufflers that block outside noises better than any other brand of headphones that I have tried. And yes, I like them better than the ultra-expensive (and easily lost) Bose earbuds. Anyway, with these advanced noise-blockers in my ears, I set aside the Metallica, Rush and Dream Theater (mmm...Dream Theater) for major operas by the two Richards (Strauss and Wagner) and Verdi. I started at the deep (loud) end with Die Frau Ohne Schatten. Opening the Songs list, I cued up the first track and turned Shuffle off. (the opening notes and the scene with the Nurse and the Messenger) I sank into an orchestral oblivion, a swirl of strings and the famous descending "Er wird zu stein!". Awesome. Then, without a moment's notice, my 'Pod quickly switched composers on me--it jumped to the next song alphabetically in the playlist. The problem was easily solved. I took the three discs of Frau and loaded them onto the "On-The-Go" playlist. You scroll the wheel over the album you want, press the button, hold it down and it loads the whole thing. So now with the opera in the right order, I resumed listening. It's quite something listening to this gigantic score in the hurly-burly of the subways. All the magnificent orchestral sounds and orchestral detail came roaring forth, sounding absolutely magnificent. In fact, the swelling rush of one hundred and twenty VIenna musicians was a little hard to get used to--the sheer volume and breadth of auditory information made me feel intoxicated--pure sensory overload, Strauss-style.